Bethesda has confirmed the production of The Elder Scrolls 6 but since E3, we haven’t got much information about the game including its subtitle or the region it is based on. It’s known that the game will not be releasing anytime time soon which made everyone think about how much it has progressed in the terms of development. 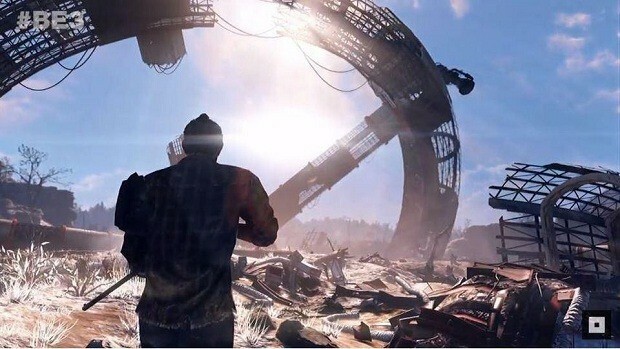 Thanks to Todd Howard, we now at least know that the region of the game has been decided. Recently at Spanish conference Gamelab, Todd Howard revealed that the team has decided the region of The Elder Scrolls 6 and it was decided a while ago. He was then asked about whether we can guess the location from its trailer or not which he replied to by saying that we can but we also can’t because it has been done intentionally. You can add or exclude some things from it, Howard said. Todd Howard mentioned that it’s the first thing they do when they start working on a game so they know it for a while where it’s been set. 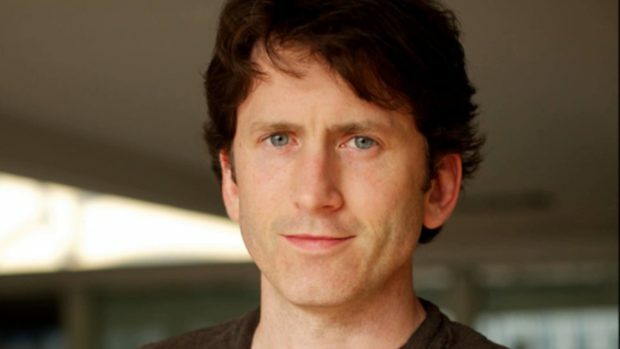 Todd Howard also discussed that they are going to do Elder Scrolls 6 but they have other projects in mind which includes Fallout 76, Starfield and Blades which is a mobile game. They wanted to make sure everyone knows what’s coming and its order but except the years of release. As for regions, we can’t do more than to speculate or theorize about the region we might be getting in the Elder Scrolls 6. Do check out the potential Elder Scrolls 6 locations here which includes Valenwood, High Rock and more. 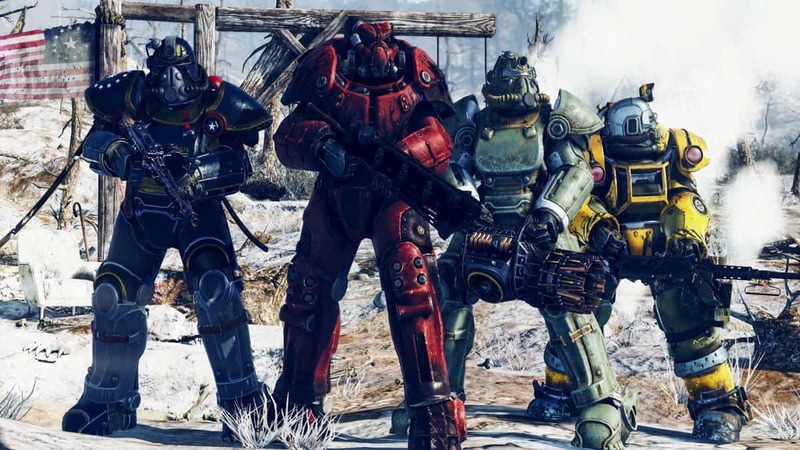 Also, there’s no multiplayer in Elder Scrolls 6 and it’s a complete single player experience unlike the Fallout 76. Elder Scrolls 6 is in production and will release after Starfield which is in early development. Do you know what this region is? Can you guess it from the trailer? Do share it with us in the comments below.